1. 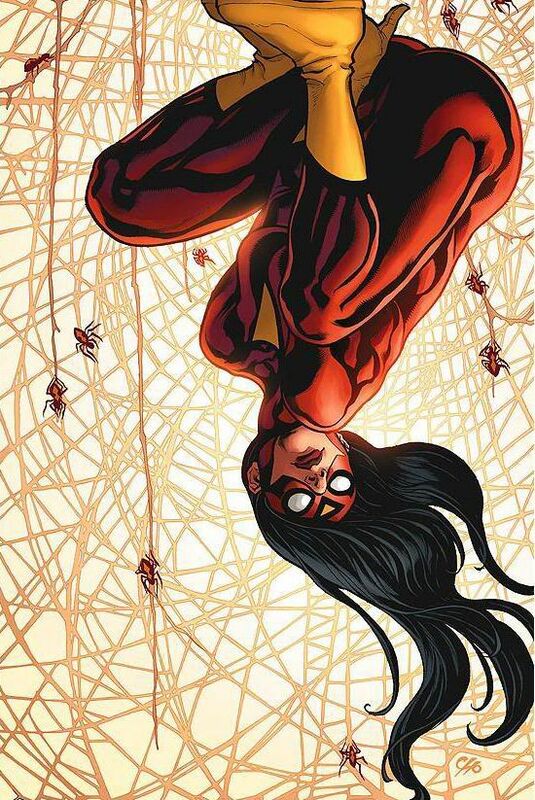 How would YOU rate Jessica Drew, Spider-Woman -as an Avenger- on a scale of 10? 2. Did you like her better before or after she joined The Avengers? 4. What is your favorite story that you've read with Jessica? Her most entertaining foe? 5. 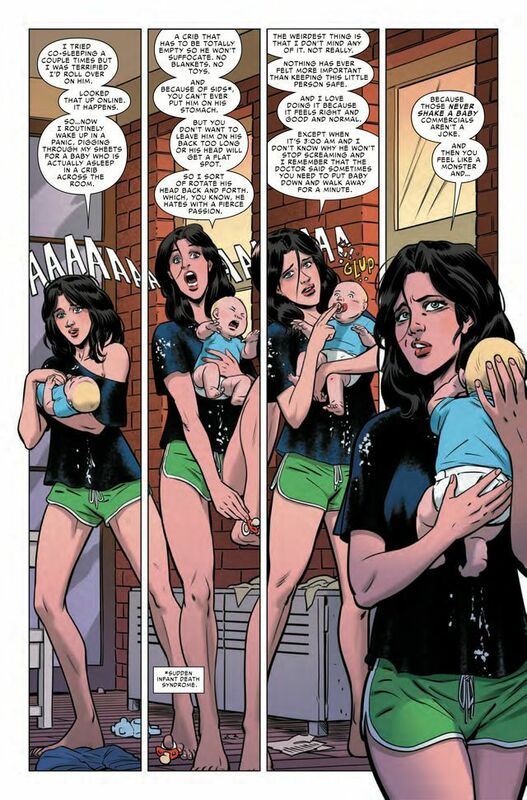 How do you think motherhood suits her?